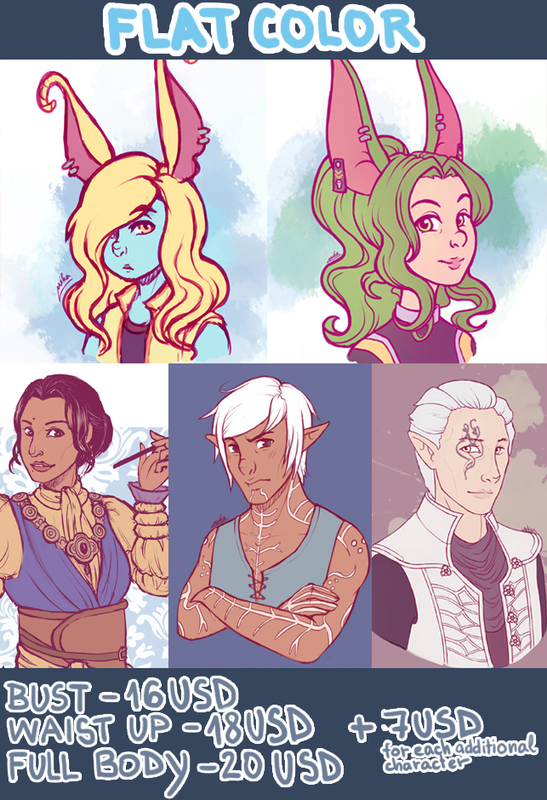 Since I’m about done with my current job (a.k.a entering the broke zone once again, welp), I’m officially opening my commissions for anyone interested! 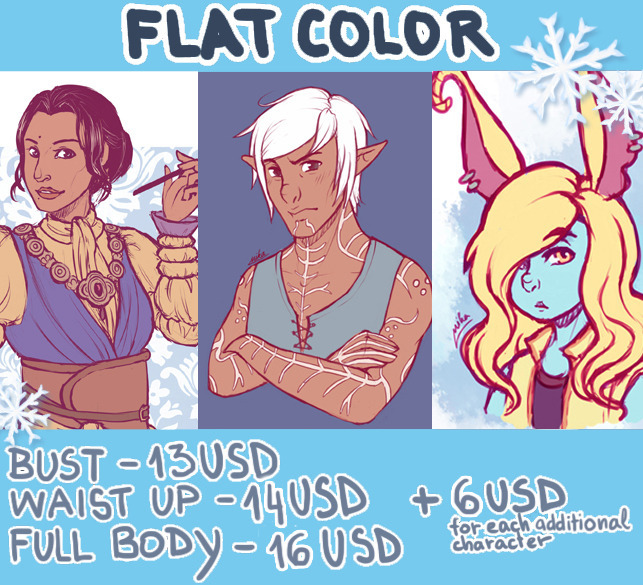 c: I’ll do 5 slots at a time. - I reserve the right to decline a commission if I feel uncomfortable with your request (not that I’m very likely to do that). 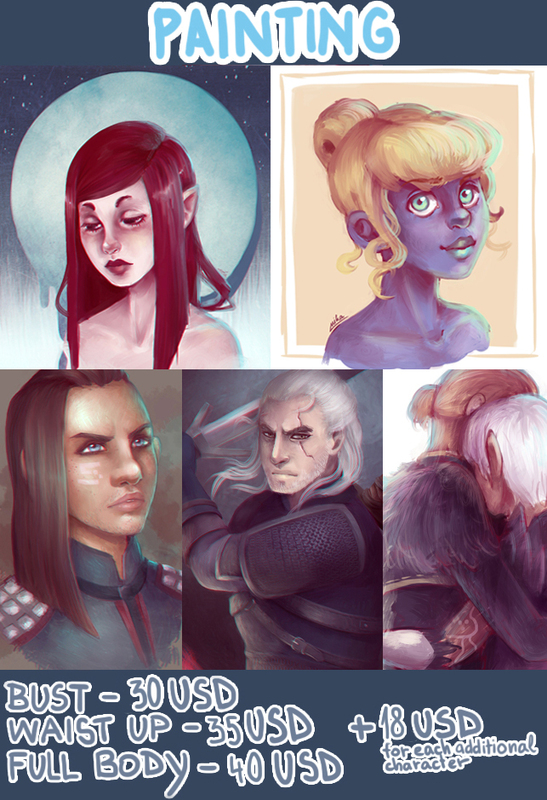 -You are free to use your commission for any kinds of personal uses; you are however, prohibited from distributing it for financial gain (a.k.a. selling it in any way). 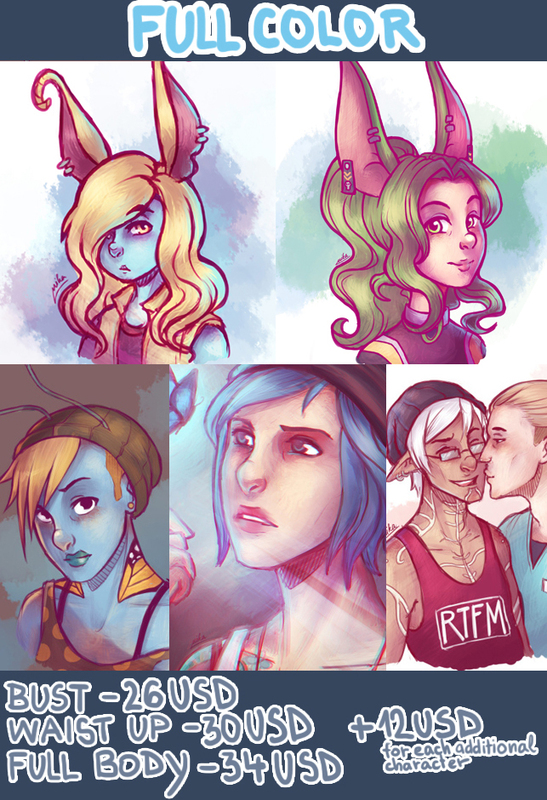 - Please state if you plan on having your commission printed afterwards so I can adjust the resolution accordingly. That's that, I think! Thanks! 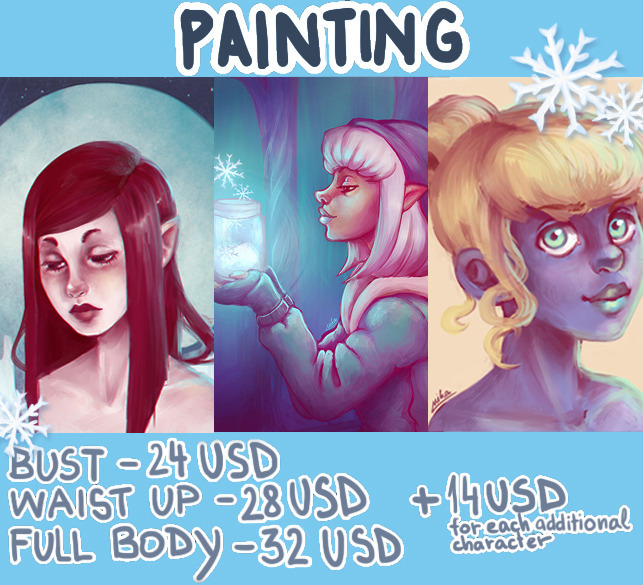 Hey guys, here's a holiday version of my commissions for anyone interested (: This offer applies to any and all commissions ordered between November 29th 2015 and January 1st 2016. 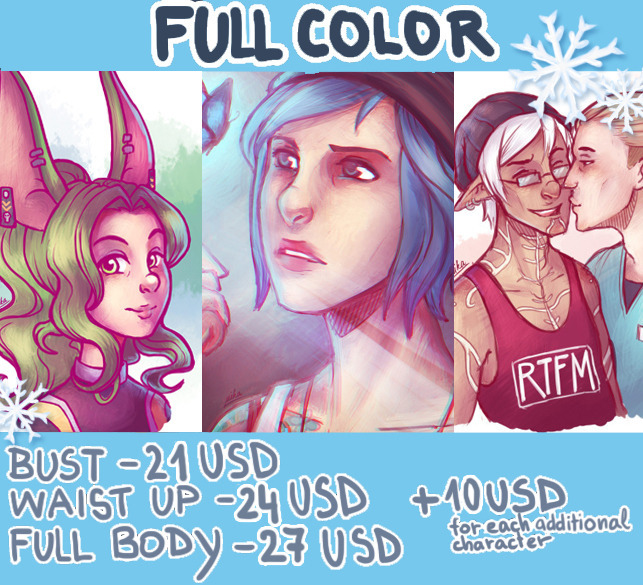 To ensure these are done within the holiday timeframe, I’ll do 4 slots at a time, and re-open once I’m done with those. The rest of the rules apply as before.